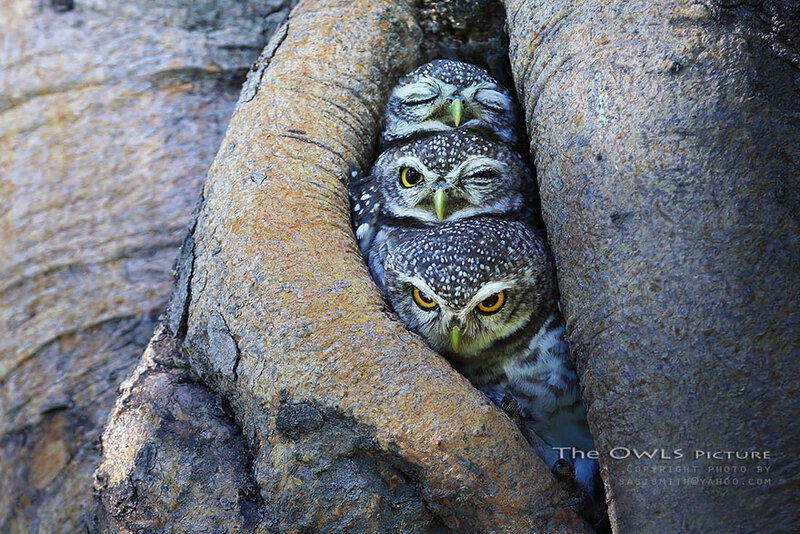 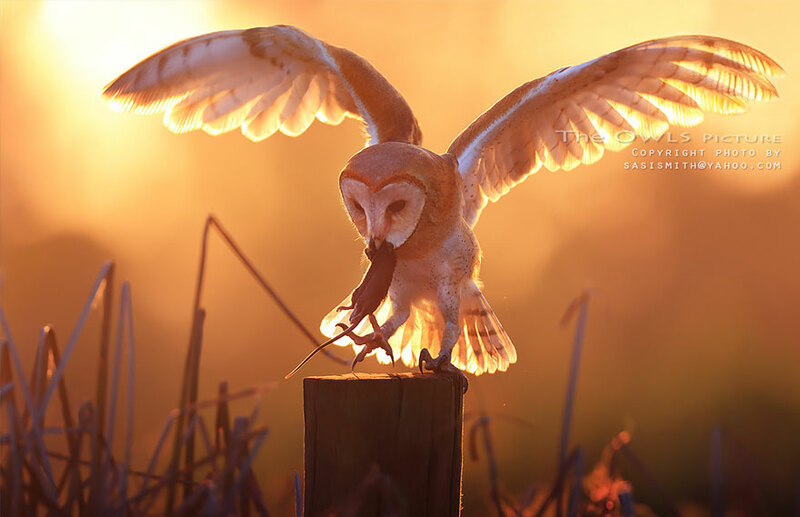 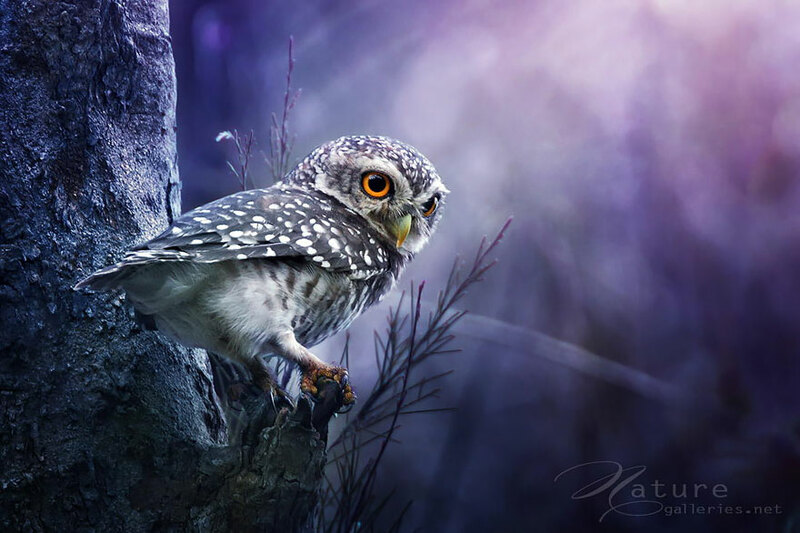 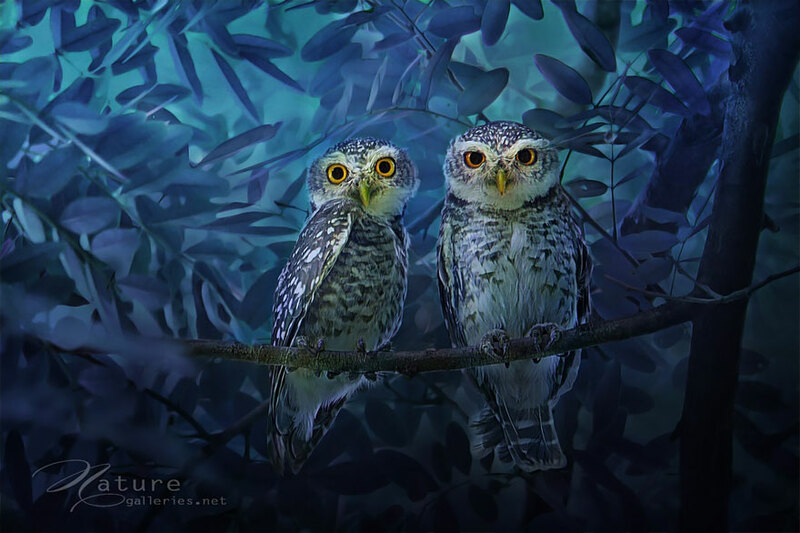 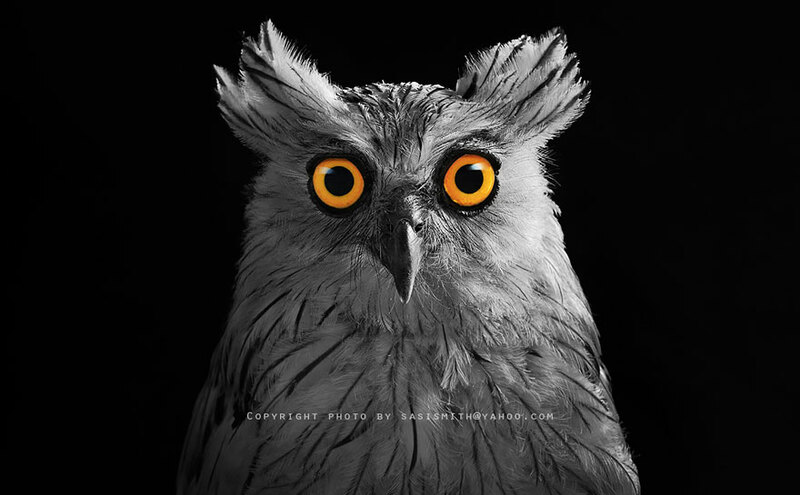 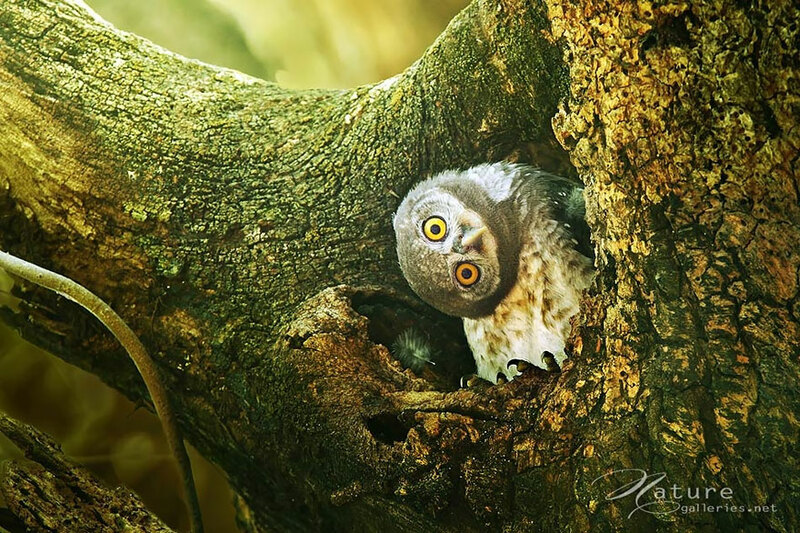 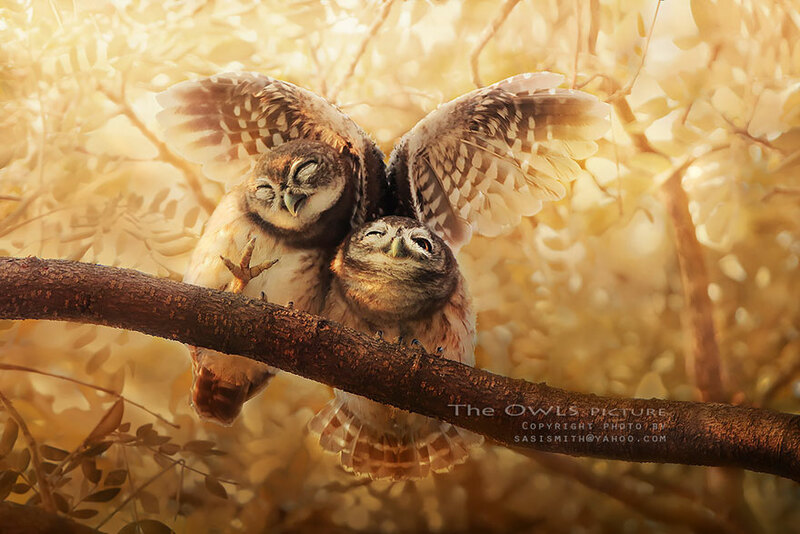 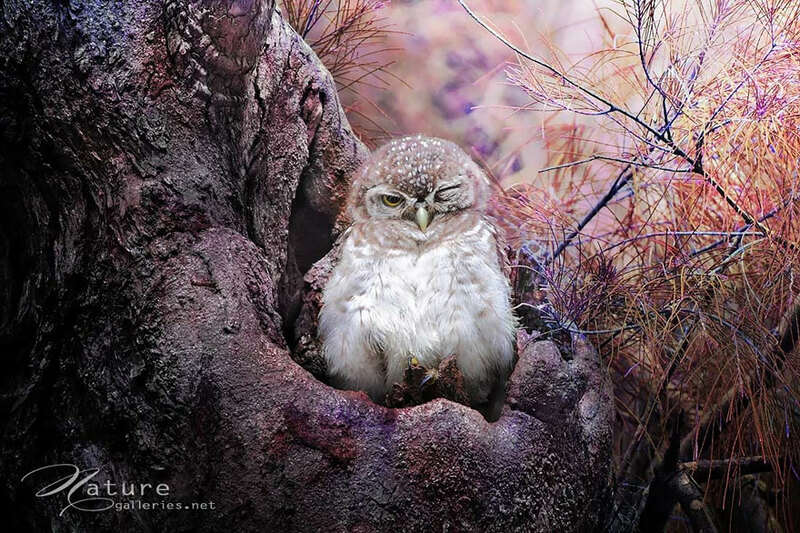 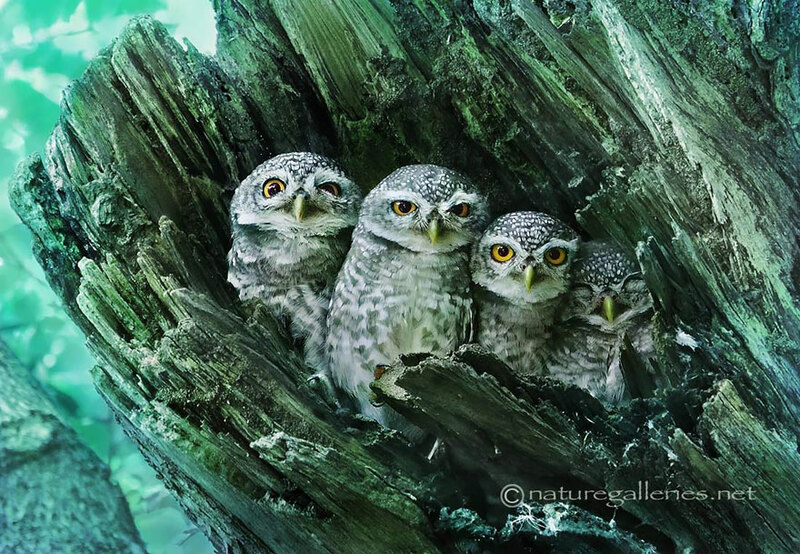 Owls are some of the forests’ most regal, mysterious and graceful models for wildlife photographers. 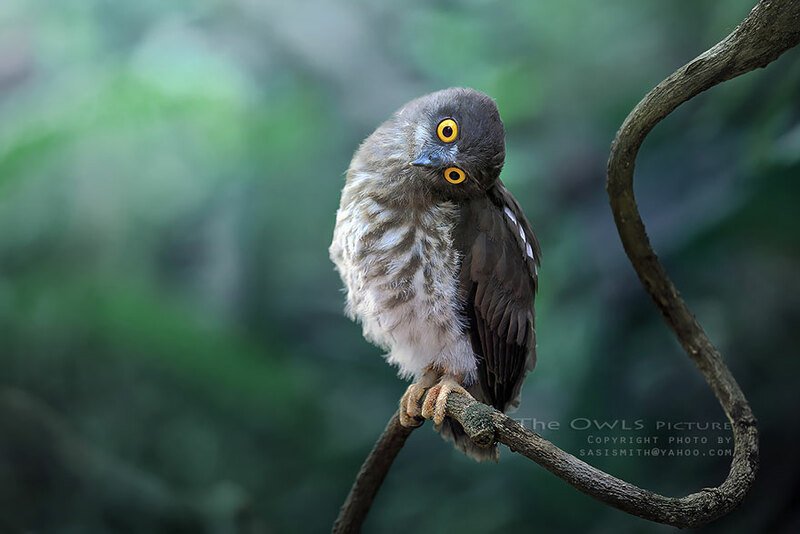 These photos by a photographer in Bangkok, Thailand who goes by Sasi Smith show the many different faces of these ferocious, silent hunters. 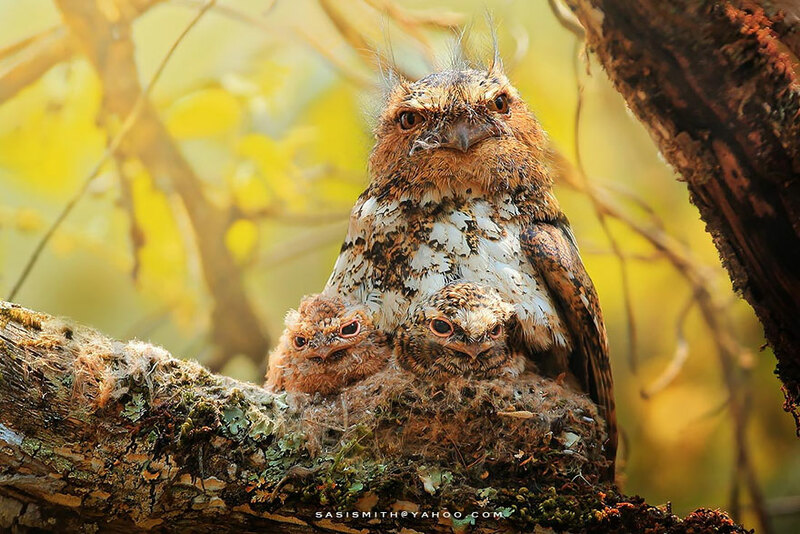 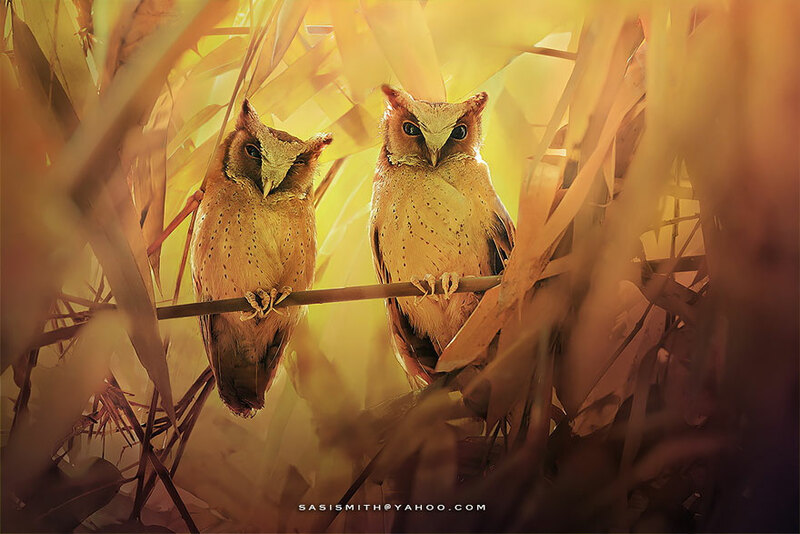 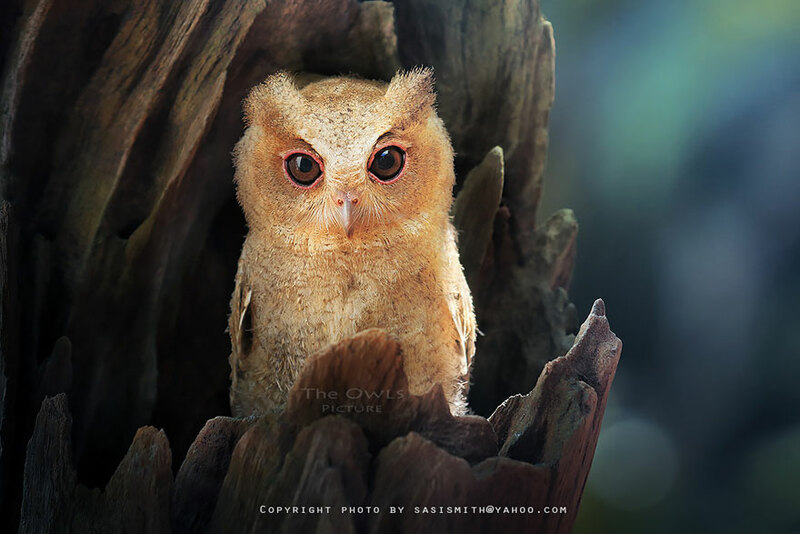 Sasi is a very prolific photographer, and he doesn’t just shoot owls – he has quite a lot of bird photography under his belt as well, especially of parrots.